As Scholastic built out its iRead program, a K-2 digital foundational reading program designed to close the achievement gap before it begins, FableVision was tasked with animating 225 direct instruction lessons that were integrated into the software. 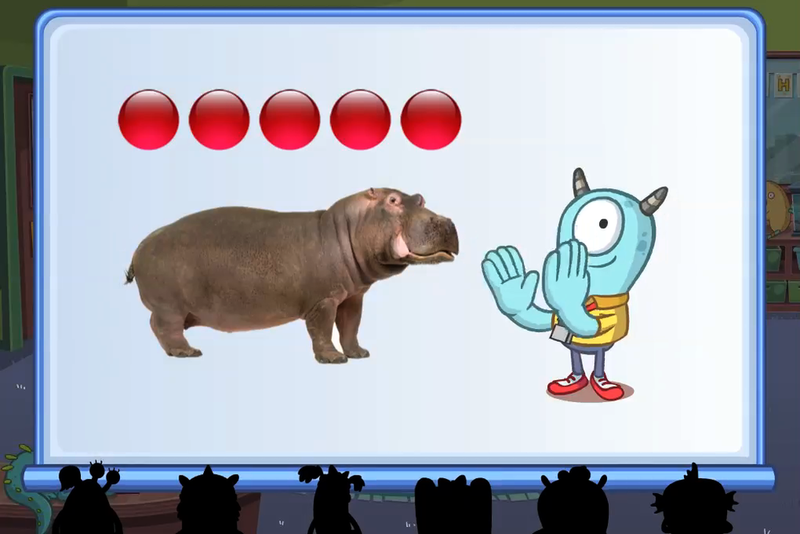 The digital instruction animations introduce students’ foundational literacy skills of phonological awareness, alphabet knowledge, phonics, decoding, word recognition, morphology and syntax, ﬂuency, and spelling. FableVision closely followed Scholastic’s teaching guidelines to craft creative, engaging, animated lesson modules.